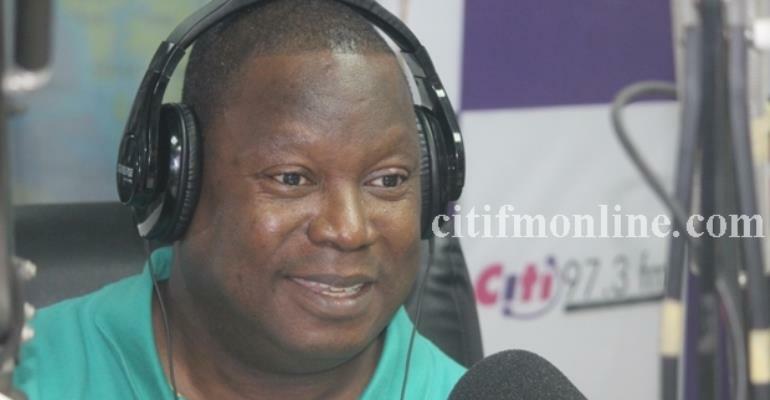 The 2016 New Patriotic Party (NPP) Parliamentary Candidate for the Klottey Korle Constituency in the Greater Accra Region, Philip Addison, has hinted of a possible comeback in the 2020 elections. Although not 100% certain of his comeback, Mr. Addison said he is currently ensuring that all the obstacles that blocked the NPP’s victory in the last election are removed. “At the moment it is not 100%, but I'm trying to make sure that all those obstacles that prevented us from winning the seat the last time around are removed. When the time comes for us to cross the road, we will cross it,” he said in a Citi News interview. Addison lost to Zanetor Rawlings , the National Democratic Congress (NDC) candidate for the constituency during the 2016 general elections. Many political observers concluded that the NPP’s defeat was largely caused by a divided front in the constituency. Mr. Addison, who was one f the lead lawyers when the NPP challenged the ooutcome of the 2012 presidential elections in the Supreme Court, defeated Nii Noi Nortey in the NPP's parliamentary primary held prior to the 2016 general elections in a rather controversial manner. Unhappy with some issues that rocked the primary, Nii Nortey left the party and contested as an independent candidate in the constituency. Both men could not get the majority votes to represent the constituency in Parliament, thus giving the NDC's Zanetor Rawlings, daughter of former President Rawlings a resounding victory. Speaking to Citi News ahead of the NPP's constituency primaries on Saturday, Mr. Addison urged members of the party in the constituency to remain calm and desist from acts that could undermine party unity. “I think the NPP is now united; you will see that in the last elections we won the presidential and lost the parliament. I think that of all the constituencies along the coast, we should have done a double,” he added.